Want to learn programming? Any programming language may be a good start for you to become a programmer. This is a mega list of best programming tutorials for all major and popular programming languages. Computer programming is one of the most basic skills that one needs to learn during the course of computer science. The students have a paper of computer programming as compulsory. This does not mean people not from computer science background cannot learn programming. 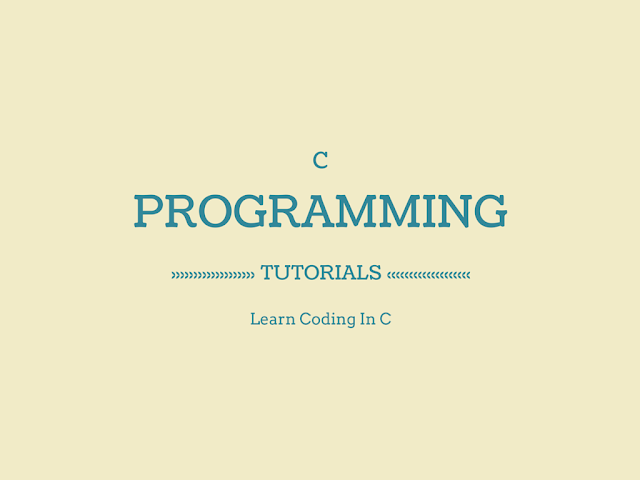 There are many online programming tutorials available online that one can make use in order to learn different languages like C, C++, JAVA and many others. This article will give you some insights about few of the computer programming tutorials. Even before you start learning a language you must decide which programming language to learn?. If you are looking out to learn Java programming language there is no better resource than this. This website is the perfect place to get programming tutorials for beginners. The website houses some premium high quality learning resources that the learners can access free. These resources include cheat sheets, eBooks, websites and forums. Java is a multi-threaded, object-oriented, independent and dynamic programming language. Also check : How to learn Java? 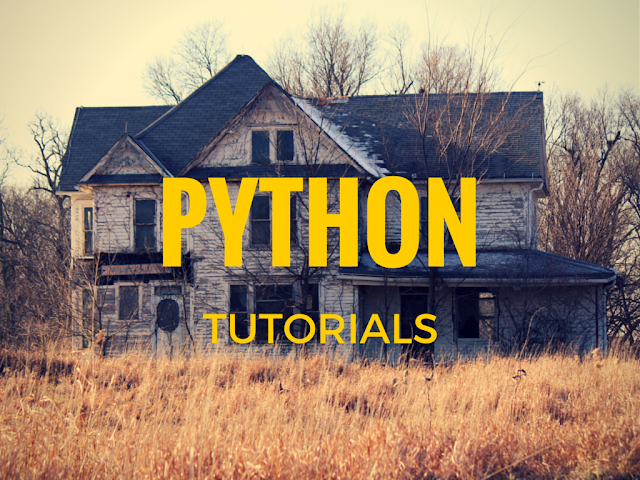 There are many interactive websites that help you learn Python programming language. This is the place where you can find those tutorials. The free Python language tutorials in this website are well documented just like the program itself. Whether you are a beginner or a professional the free resources in this website offers learning materials for both levels of learning. 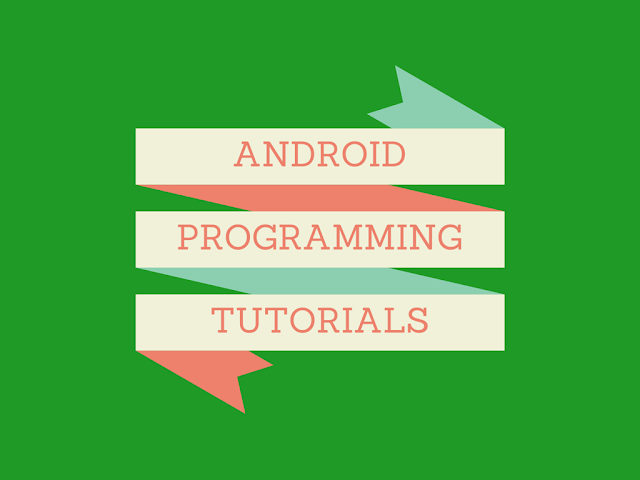 Android programming language uses specialized form of Java. 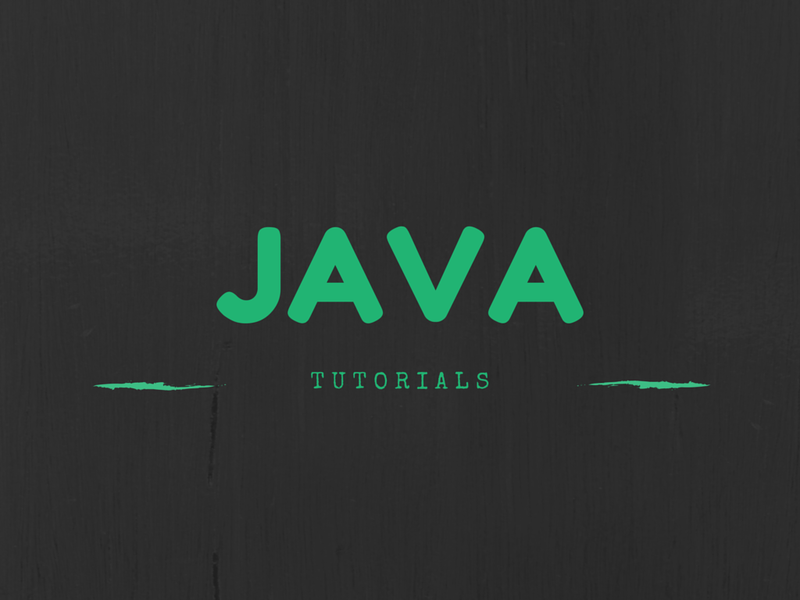 Before you try your hands in Android development, Java knowledge is necessary. This website offers so 50 resources that can help you in learning Android. The free programming tutorials help you understand the language from the basics till the advanced level with beautiful and illustrated examples. You will get free eBooks, videos, PDFs, websites and many others for your learning. Ethical hacking is one of the popular areas that people wants to learn today. It’s important to get resources that offer from the scratch programming tutorials and this website offers just the same for the users. 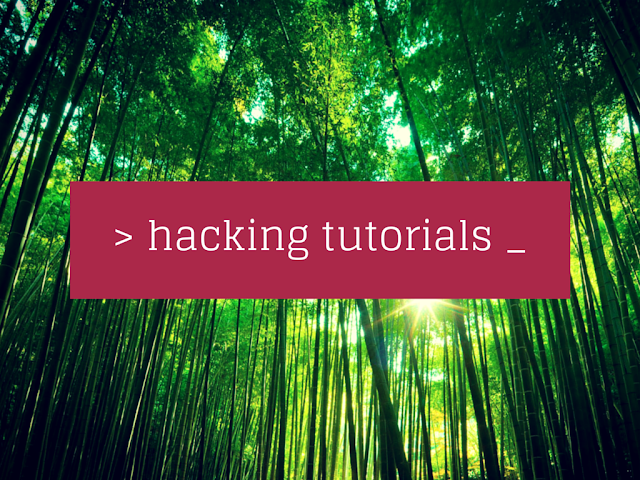 Learning to be a hacker is not as easy as it appears. You cannot find a better resource than this that can help you learn hacking from the basic. 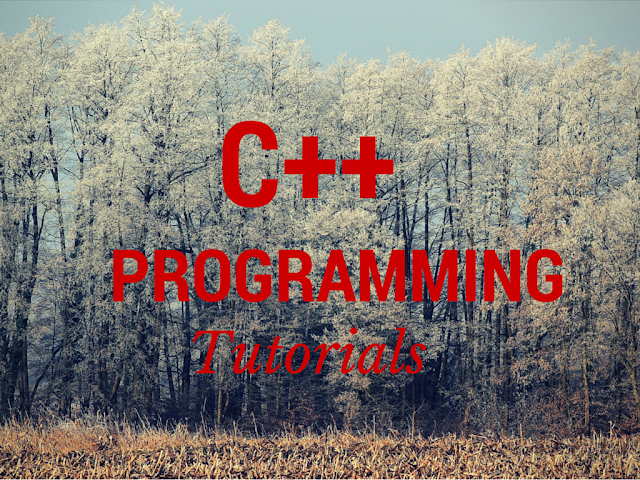 If you are looking for the best C++ tutorials this is the resource that you should explore. There are many PDFs and eBooks available here in this website that can help you learn the C++ programming language. The interesting part the available resources here in this website are free to use. Though C++ is difficult computer programming language the resources available here will make it an easy learning. Learning C++ programming is a real challenge for every learner. But no need to worry, the LearnCpp.com is an excellent website to start with. The tutorials here are made simple and easy to understand and follow a chronological building that is relevant. The other mentioned resources are CPlusPlus.com, TheNewBoston.com, Cprogramming.com and others. Check out the website for some great tutorials from varied websites. 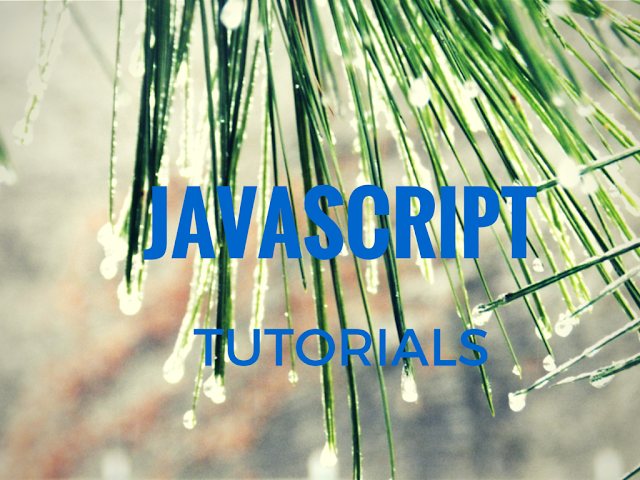 Do you want to learn JQuery online? 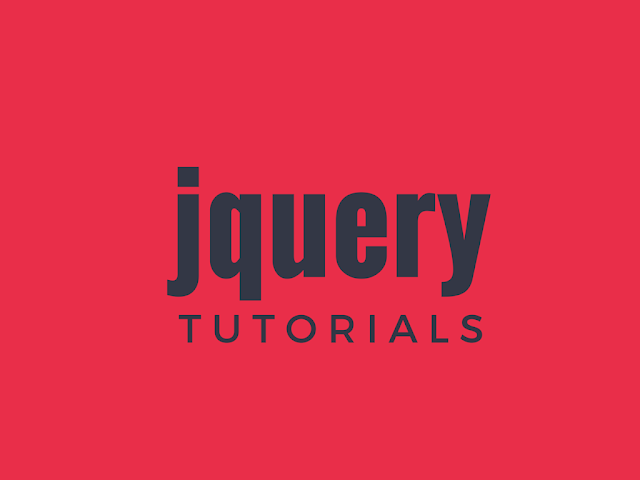 There cannot be anything better than getting into this online module where you can get most informative free JQuery tutorials consisting of eBooks and PDFs. The website is beautifully designed for ease of study with tutorials for beginners, cheat sheet, JQuery navigational tutorials, JQuery plugin related resources and many more as forums and blogs. 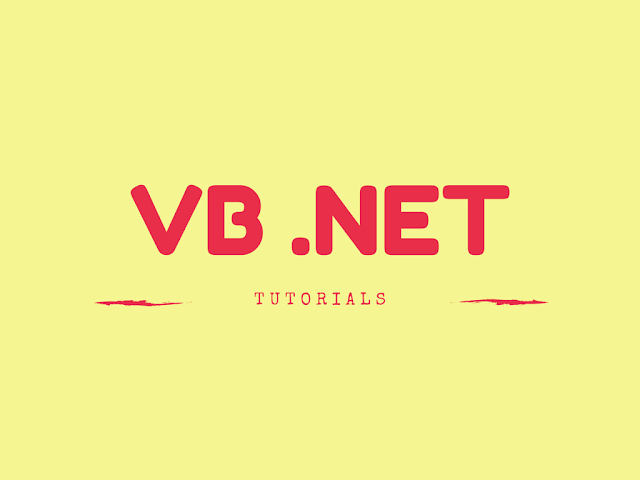 VBTutor.net is the website where you can learn VB or Visual Basics for free. The tutorials offer learning materials for VB6, VB 2008, VB 2010, VB 2012 and also VB 2013. The tutorials are nicely designed and are bucketed under various names like Techotopia, Toms Guide or Microsoft Virtual Academy. 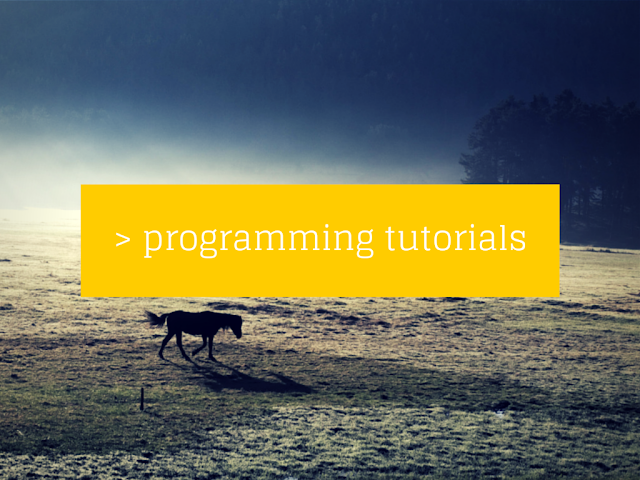 The tutorials offer course materials for both beginners and professionals. This article is a one-stop shop where you can find information about the resources where you can get good materials to learn programming. Explore these websites and utilize them to the fullest! Did you miss something? Please suggest it in comments? If you find this page useful, please share.